Newly founded, yet highly experienced. 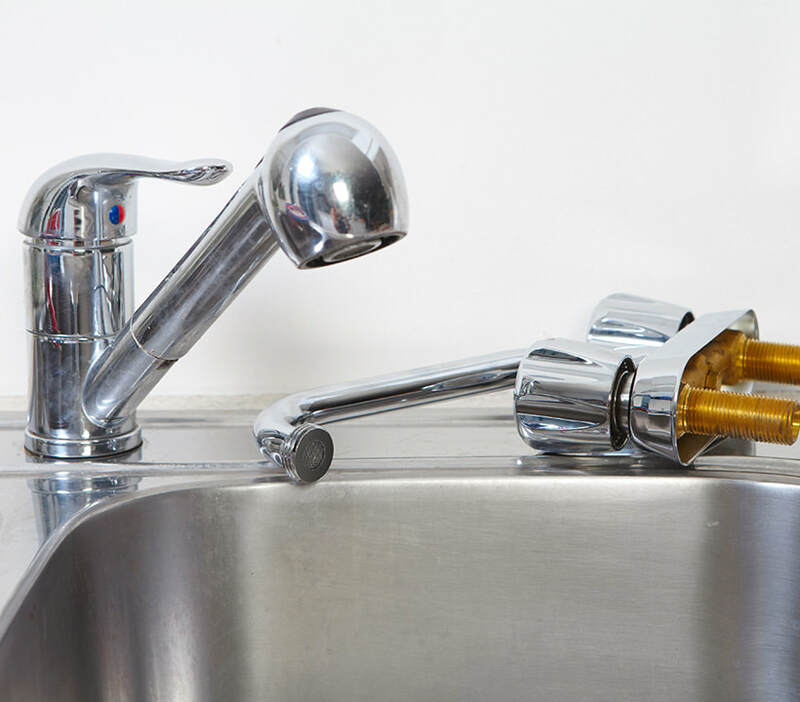 Our aim is to provide a reliable, trustworthy, plumbing and heating company that is cost effective for you. All our heating engineers are highly qualified and Gas safe Registered. All our engineers are qualified to install and maintain unvented hot water storage systems in accordance with the relevant regulations. Our team of engineers can visit your home or establishment at a time convenient to you, free of charge. Besides doing all the general plumbing, we offer a full bathroom design and installation service to suit all budgets. We carry out gas cooker installations and gas hob installations. Gas Cookers & Gas Hobs are installed and issued with a safety certificate. We offer high quality boiler installations and competitive prices to service or replace your existing gas boiler. 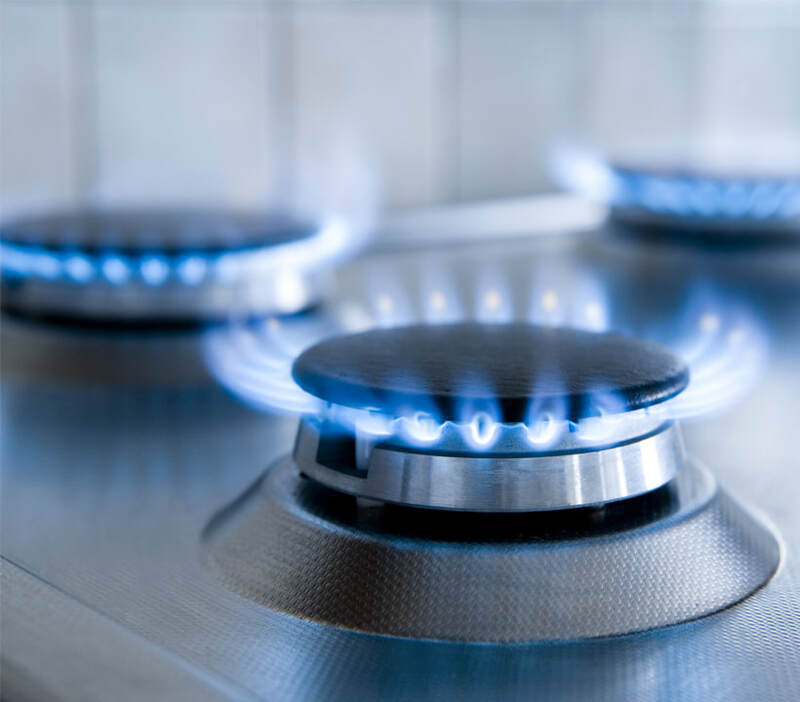 We provide Gas Safety records (CP12) to Landlords, Home Owners and Estate Agents. This is required by UK Law, annually. Boilers need servicing annually to check their safety and efficiency. 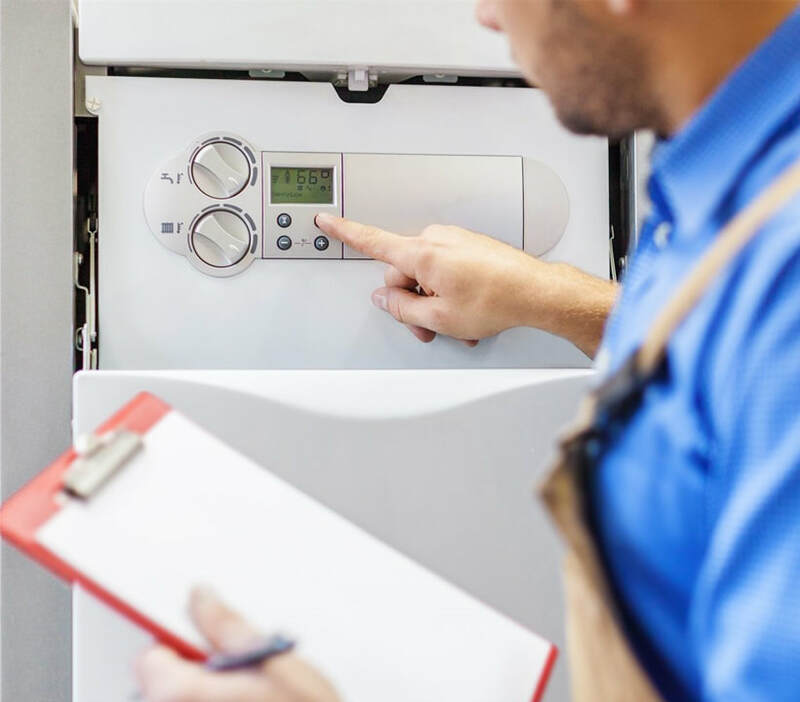 We carry out annual boiler servicing, and repair faulty boilers. We offer a wide variety of general plumbing services for kitchens, bathrooms, outside areas and even your roof. Along with offering high quality installations and services on boilers, this also applies to central heating systems. Are your radiators slow to heat up? A power flush may be the only thing required to solve the issue and save money on heating bills.